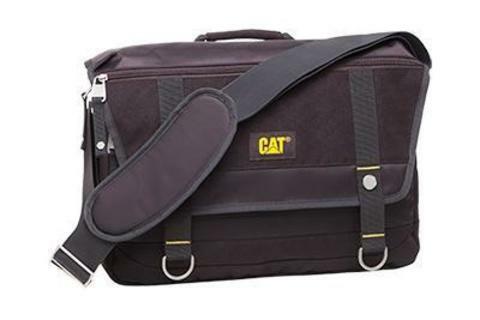 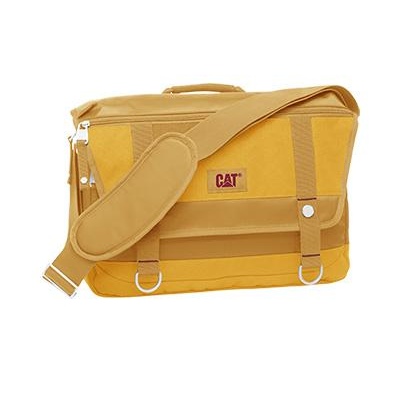 CAT Code Civilian Messenger reflects the simple and nature lifestyle of the 60s. 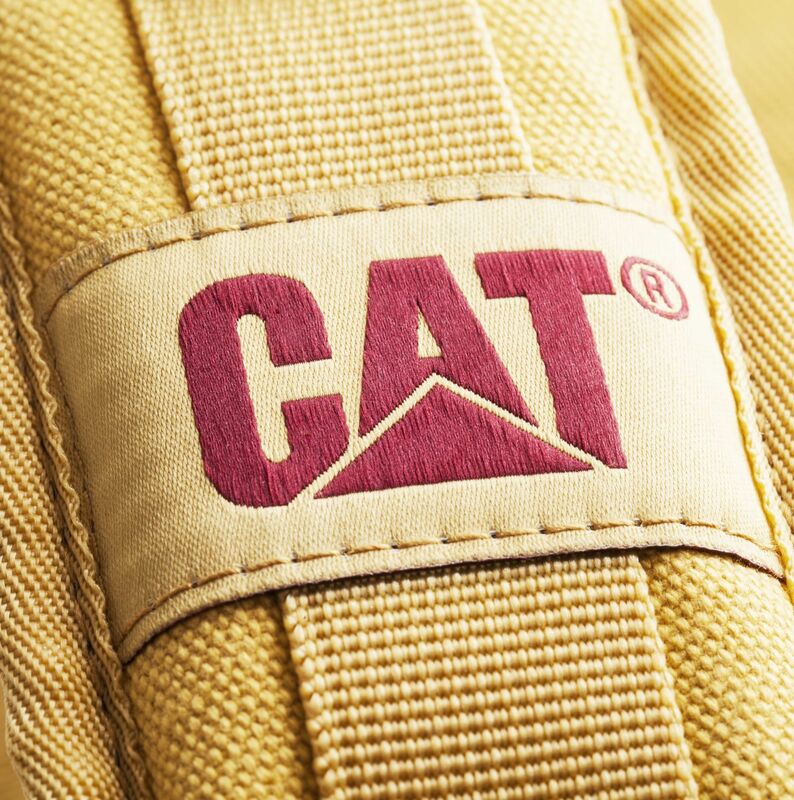 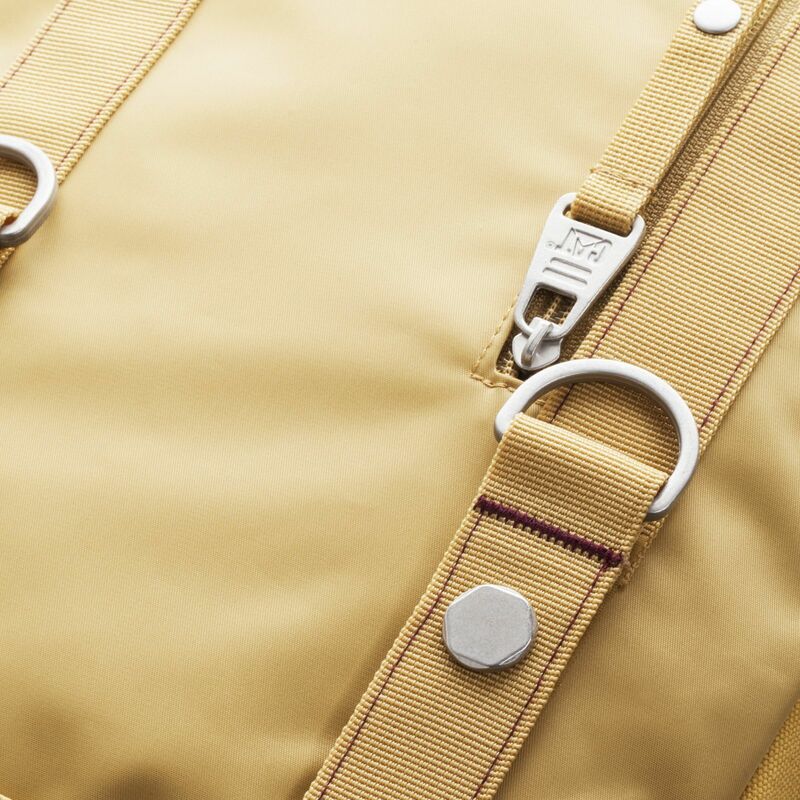 Made of soft and shinny 230T twill nylon combined with strong, roughened 900D polyester. 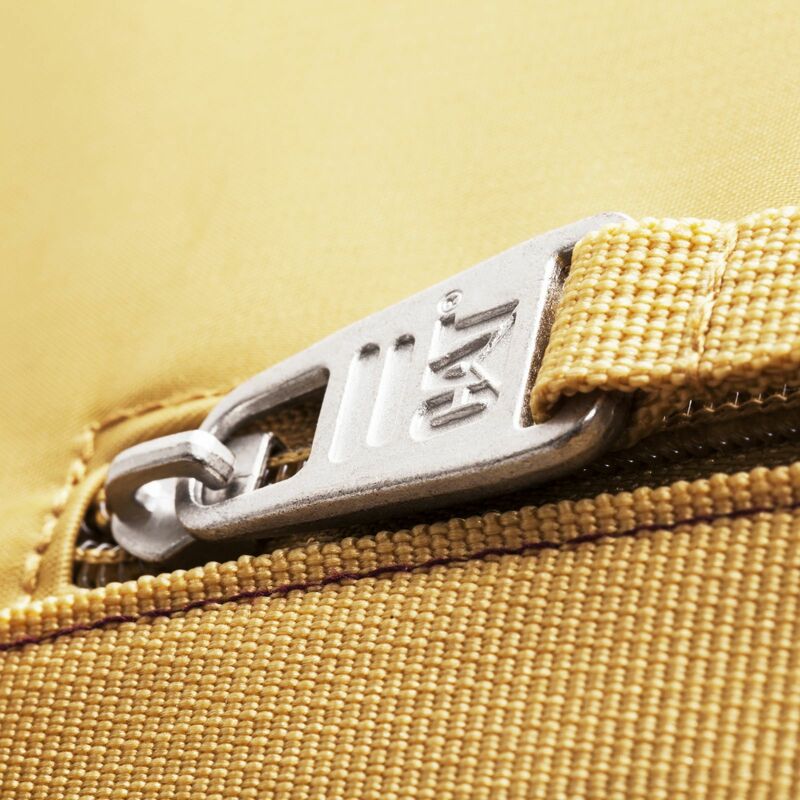 It has a well-padded laptop compartment, zipped pocket on the front and back panel, and a mobile pocket. Available in 2 colours: Mustard, and Slate.